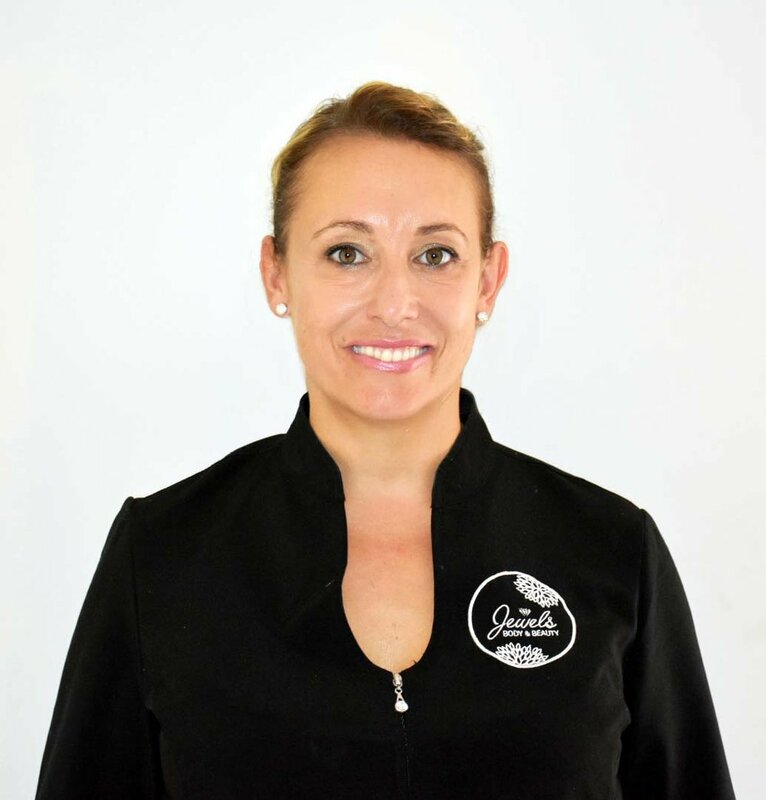 Julie has a true passion for Massage, Facials and Holistic treatments that will leave you feeling blissful, relaxed and rejuvenated. She has over 17 years experience and is also qualified in Beauty Therapy, Reiki and the latest IPL and Super Hair Removal Treatments. You will feel very welcome in her home beauty salon. Offering Mother Earth Aromatherapy Skin Care, massage, facials, beauty and body treatments, IPL hair removal, IPL skin rejuvenation, tinting, waxing as well as Reiki. Located in Winthrop and with flexible times and affordable prices, Julie looks forward to taking care of all your body and beauty needs.